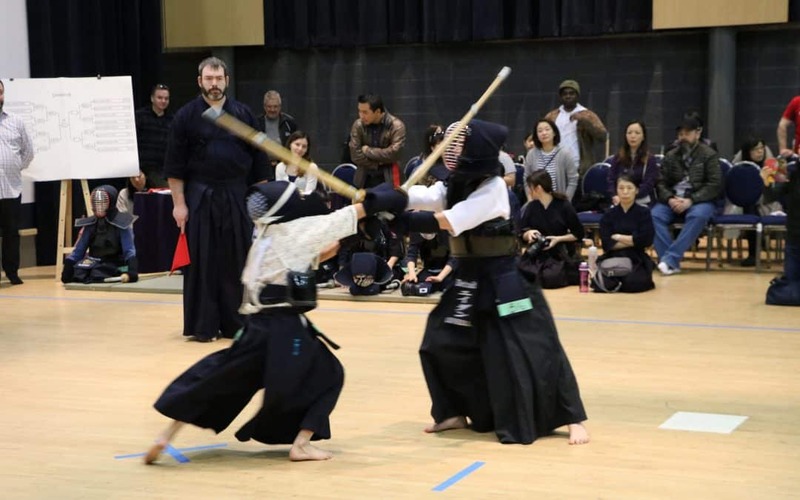 The JCCC Kendo Club will be hosting the Junior Spring Kendo Tournament on Sunday, April 7th. 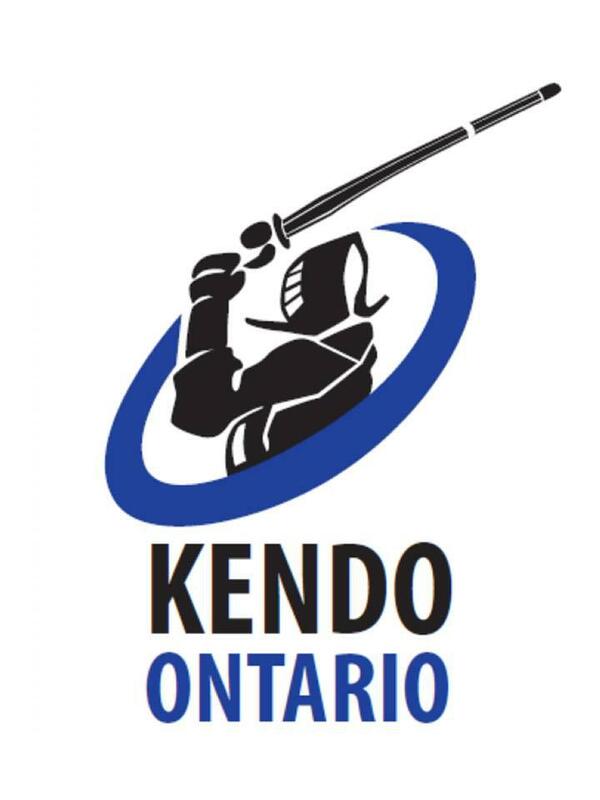 We extend our invitation to all Junior Kendoka of 18 yrs old and under to join us in this annual event. We look forward to an enjoyable and fun event for everyone. Please review the attached Tournament Package and do not hesitate to contact us if there are any questions.